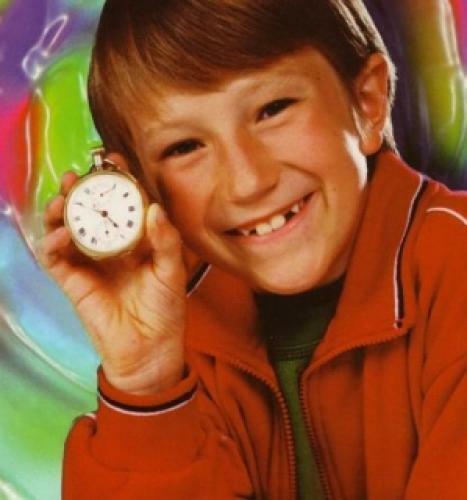 When will be Bernard's Watch next episode air date? Is Bernard's Watch renewed or cancelled? Where to countdown Bernard's Watch air dates? Is Bernard's Watch worth watching? This show is about a boy that was always late for things. One thing after another, he got so angry when he missed a party that he sat on the step of the building and wished he would not be late again. Thats when the post man appears and gives him the magic watch. This watch can stop time. Over the series he told one of his friends and she sometimes borrowed it. However now the show has been recasted and renamed 'Bernard'. EpisoDate.com is your TV show guide to Countdown Bernard's Watch Episode Air Dates and to stay in touch with Bernard's Watch next episode Air Date and your others favorite TV Shows. Add the shows you like to a "Watchlist" and let the site take it from there.